The year-end gyrations on Wall Street pushed corporate and investor clients to “the sidelines, waiting for some clearer market conditions." Citigroup reported mixed quarterly results as market volatility hurt revenue but earnings benefited from better-than-expected expense declines and loan losses. The third-largest U.S. bank said Monday that fourth-quarter revenue fell to $17.1 billion from $17.5 billion in the year-ago period, reflecting in part a 21% drop in fixed-income revenue amid year-end volatility in the financial markets. “A volatile fourth quarter impacted some of our market sensitive businesses,” CEO Michael Corbat said in a news release. Excluding a one-time tax related gain, quarterly profit rose to $4.2 billion, or $1.61 a share, from $3.7 billion, or $1.28 a share, a year earlier. 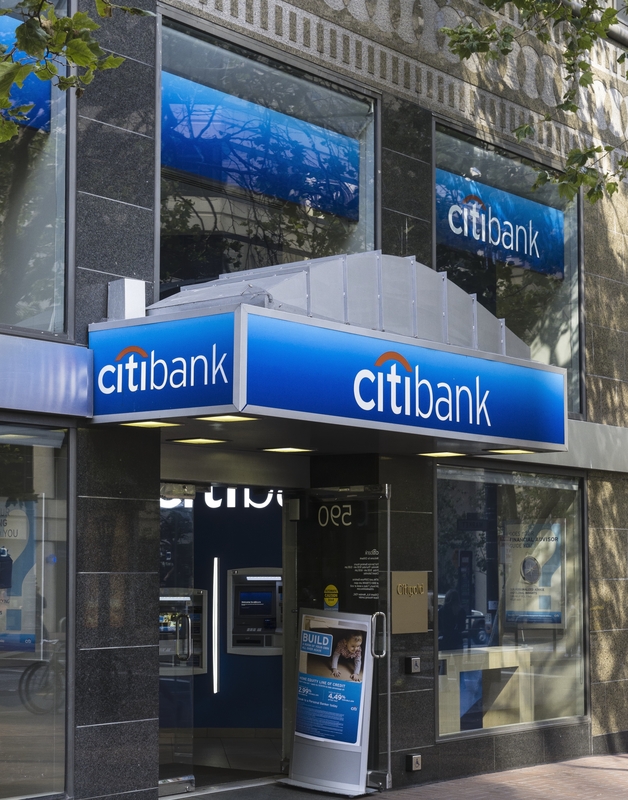 Analysts had expected Citigroup to earn $1.55 per share on revenue of $17.6 bilion. Citigroup’s allowance for loan losses was 1.81% of total loans, compared to 1.86% a year earlier. The bank’s shares rose 4% to $58.93 in trading Monday as investors focused on the earnings beat and guidance for revenue from lending to increase by $2 billion this year. For the fourth quarter, North America consumer banking revenue increased 1% to $5.3 billion as higher revenues in retail services more than offset lower revenues in retail banking. The revenue shortfall meant Citigroup’s operating efficiency for 2018 improved only 86 basis points to 57.4%, missing its 100 basis point target. Yield spreads, or the additional premium investors demand for holding corporate bonds over safer U.S. Treasury securities, also widened significantly in the fourth quarter as investors globally fled risky investments. For much of the quarter, corporate and investor clients “remained on the sidelines, waiting for some clearer market conditions,” Gerspach said.